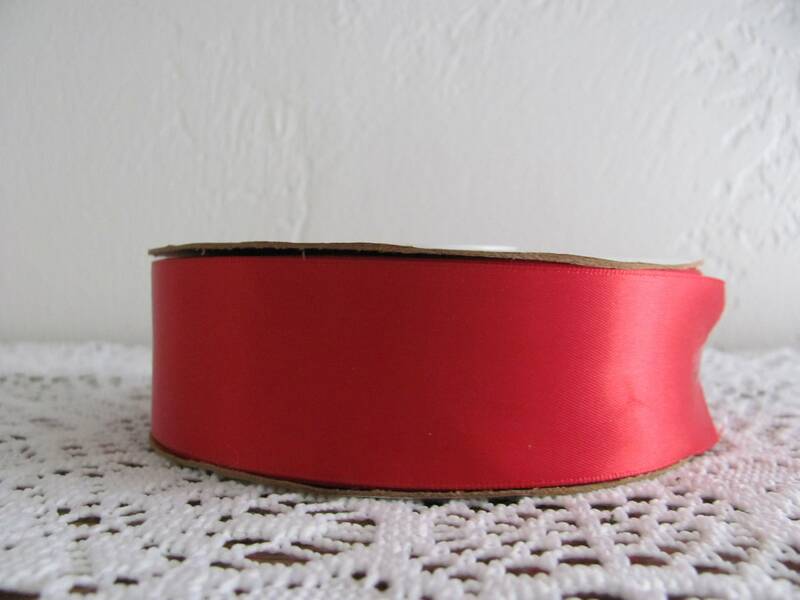 Red double faced satin ribbon. 50 yards long by 1.5 inches wide red satin ribbon. sewing, flower making etc. etc.